Inspired by the principle of reducing everything to simplicity. This recycled glass mosaic has the circle and grey as the focus. The soft texture and versatility is its stand out. 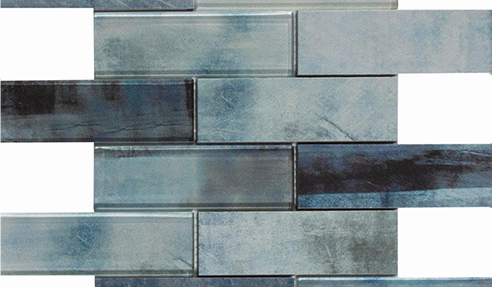 This mosaic with a glass and stone combination is inspired by the finish that occurs when painting with a fat brush. The pairing of soft natural colours gives a feeling of serenity. 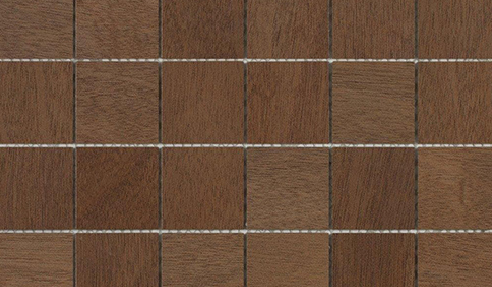 It is a unique mosaic because it combines high technical features with the beauty and the unrepeatable nature of natural wood. 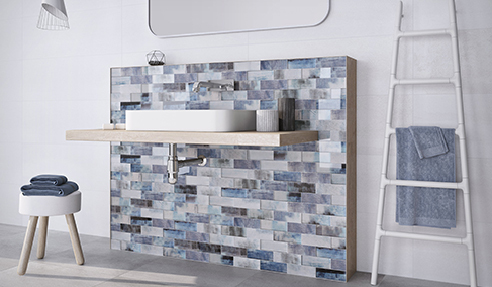 Discover more features and benefits of the 2019 mosiac tile proposals by visiting www.dune.es today. I would like to enquire about Dune Australia Pty Ltd.